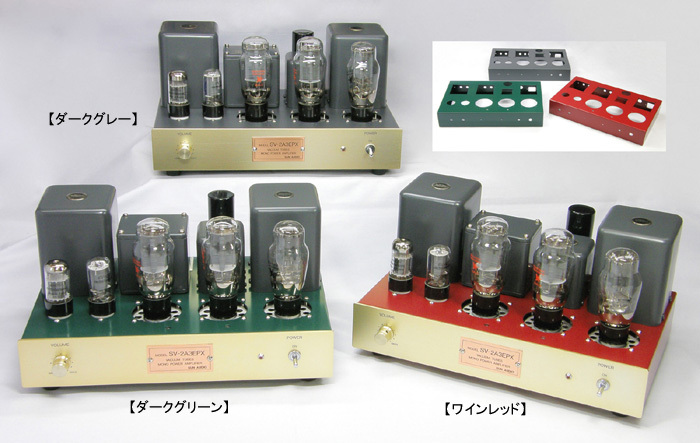 The tube amplifiers of Sun Audio, Japan are now available at Acoustic Dimension in the Netherlands. In the product range added with a few changes. The both new monoaural amplifiers are very interesting by the strong driver stage and the interstage transformer.